Make your reservations for the Cannery Row Foundation's annual "Cannery Row John Steinbeck's Birthday" Doc's Lab tours from 9 AM til the last tour starting at 5 PM on Saturday, February 22nd, at Pacific Biological Laboratories, 800 Cannery Row, honoring Pulitzer Prize, Nobel Prize, and Medal of Freedom award winning author, John Steinbeck (1902-1968). Information at www.CanneryRow.org. Bring your cameras, dress in layers, and enjoy another rare opportunity to be inside Pacific Biological Laboratories for an hour of historians, literary scholars, docents, refreshments, and a chance to wander the entire Pacific Biological Laboratories, "Doc's Lab." 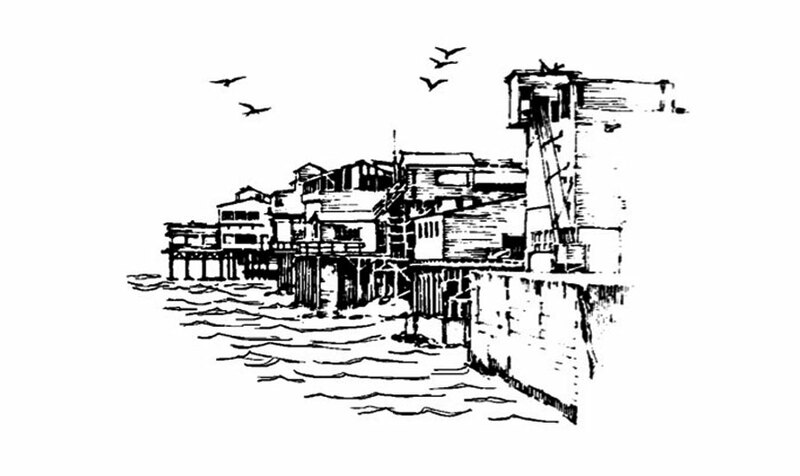 Make your reservations at tours@canneryrow.org or call (831) 659-2112. Donation is $15 per person at the door; cash or personal check. Bring your friends and family and your camera!